How do I fix frequent Hulu bugs on Xbox One? Are you experiencing Hulu issues on Xbox One? In this guide, we’ll list a series of solutions to help you fix this issue. Hulu is a media streaming service that offers its audiences a decent range of live and on-demand videos that can be viewed on different devices, including the Xbox One. Using Xbox One, you can stream media content using the Hulu app, though a number of users have reported that they’re facing Hulu issues on Xbox One, preventing them from enjoying the content. 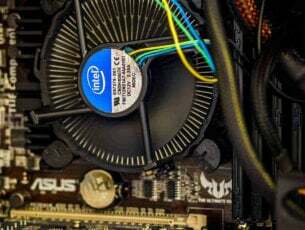 These issues are known to arise from various reasons, including a poor internet connection. 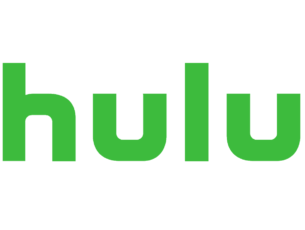 Hulu app streams videos so you can expect some buffering and shuttering while loading the content, and in most cases, it is normal for the connectivity to behave this way. With this in mind, we sought to find solutions to help you fix Hulu issues so you can troubleshoot the error on your own, and enjoy watching Hulu content. If you’re experiencing Hulu issues on Xbox One, here are some quick first things you can try before using any of the solutions that follow. Reduce the devices using your network connection as these reduce internet speeds. For optimal streaming, ensure only a limited number of devices are using your WiFi, to boost up the speeds. Hulu requires 1.5 Mbps to stream SD videos and 3.0 Mbps for HD videos respectively. Note: Hulu streams video in different ranges of picture quality adjustable according to your internet speed. Ensure your connection can achieve sustained download speeds of 3.0 Mbps for Hulu on-demand, and 8.0 Mbps for Hulu with Live TV. Watching multiple videos (or using the internet for other activities such as gaming, etc.) may require additional bandwidth. 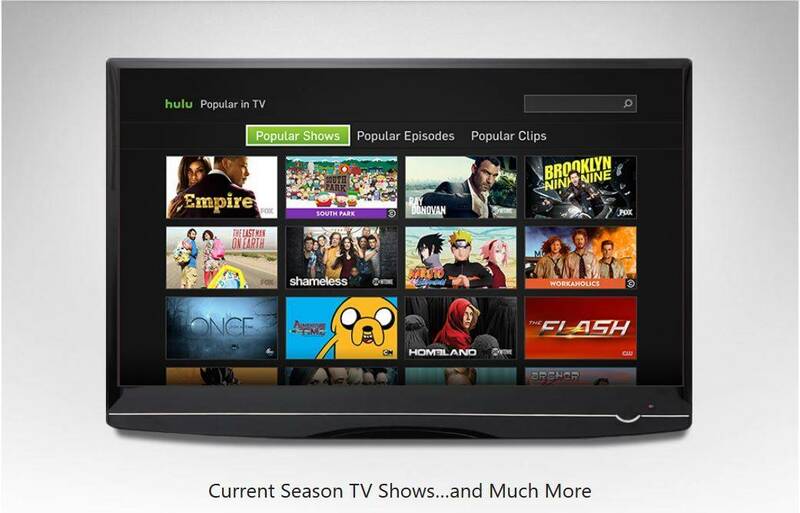 Sometimes Hulu issues on Xbox One could be due to your password, thus you may not log in easily. In this case, reset your password. If your email address has issues, check if your Hulu account is registered to a different email address and try to sign in again. If this doesn’t help, try and recover your email. If you still have Hulu issues on Xbox One after trying the general troubleshooting, test the connection directly on your console using the built-in network connection test. This helps identify any wireless interference and other network issues specific to your device. Check if the results match that of the speed test you did earlier, and the speed requirements for Hulu. This is a permanent step and you cannot undo it so back up your saved data to a USB storage or online (cloud) storage before deleting the data. If Hulu app is outdated, you can get Hulu issues on Xbox One, thus you need to update it right away. 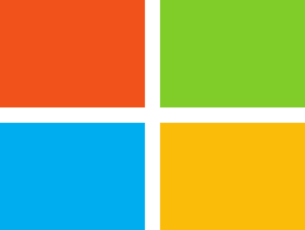 Visit Microsoft Store and download the update. Error code 3343, 3322, 3307, 2203, and 3321 – for these, the fix is to uninstall and reinstall the Hulu app and clear caches. Were you able to fix Hulu issues on Xbox One using these solutions? Let us know what worked for you in the comments section below.